This year’s GLC takes place in Macau, an epicenter of world-class luxury entertainment and a rich cultural heritage. Known as the “Vegas of China,” the former Portuguese colony exhibits its cultural hybridity through monuments, language, streets and food. While you’re in Macau, you’ll have the opportunity to take part in MyEO events focusing on culture, adventure and fine dining before, and after GLC. There’s something for everyone! Here is the first taste of MyEO events at this year’s Global Leadership Conference Macau. Check back regularly since more events and dinners are being organized! If you are participating at GLC—which is open to all members this year—you’ll definitely want to book your flights to allow time to experience true Asian hospitality and get to know our EO members at these once-in-a-lifetime MyEO events! After lunch we’ll travel to Millionaire’s Bay before returning to Causeway Bay. The “WOW” before Macau, starting 10 April and organized by Champion Ivan Ting: Enjoy VIP treatment from the moment you land in Hong Kong, with exclusive limo service and diplomatic customs entry, a stay at the brand-new Rosewood Hong Kong Hotel, gourmet meals and tours around the city. You won’t want to miss this. The Mills is a landmark industrial building revitalization project by Nan Fung Group (the largest private real estate developer in Hong Kong). The Mills is built on a foundation of legacy and heritage, a continuity of an authentic Hong Kong story, where the theme of textile and industry are woven into experiences of innovation, culture, and learning. On this visit, a guided tour will take you through the reinvention of former Nan Fung cotton-spinning factories into The Mills. You will also have an exclusive visit to Frabica, their new ‘techstyle’ Business Incubator and hear sharing by two of their incubatee, Orii and Unspun. The visit will end with a lunch providing you with a Canton style tasting menu and free time to shop at their many interesting local designer shops. 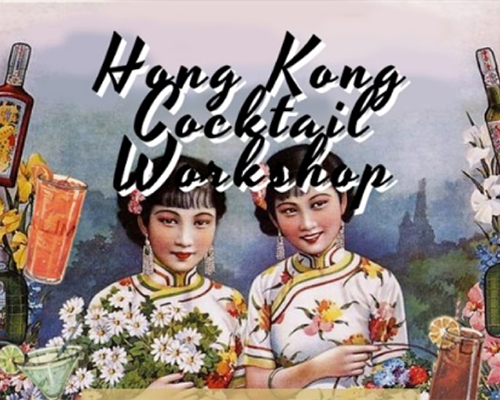 At this event, on 11 April, with specially curated and custom tailored aspects by local EO members, in conjunction with HK Foodie Tasting Tours (the first licensed company of its kind, operated by local entrepreneurs). We will delight and excite your senses the EO way. Come experience a uniquely Hong Kong cocktail workshop at The Woods – one of Hong Kong’s premier cocktail bars, located in the heart of Central. Learn about spirits, bartending techniques, and make your very own customized cocktails using local ingredients such as old tangerine peel, ginger, sour plum, and chrysanthemum tea! You’ll be leaving with a booklet of some of The Woods’ signature recipes to replicate at home and impress your friends with, along with tips on how to give them a Hong Kong twist! Pre GLC MyEO The True Beauty of Hong Kong on 11 April , championed by Duncan Chau : For the more serious runners/hikers, think you are fit enough to run/hike in the stunning mountains of Hong Kong? 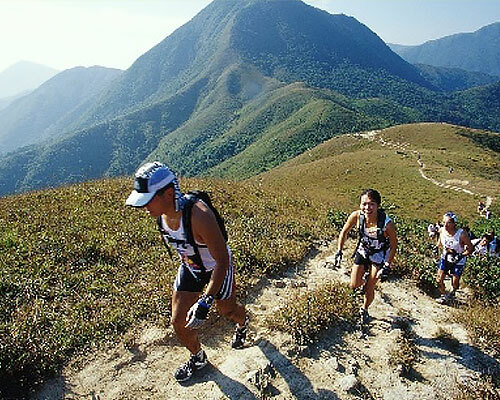 Let us take you on some of the more serious training grounds for Ultra runners and be in awe by the beautiful national parks of HK. There will be lots of Up hills and downhills and technical trails. Ready to Boldly Go and test yourself? Fun Fact: A lot of the skyscrapers in Hong Kong, including offices and apartment blocks that makeup the skyline, were laid out in accordance with Feng Shui principles. The lessons of Feng Shui is universal, and the supernatural “luck-bringing energy” of the world dragons can be harnessed everywhere in the world. So join the Feng Shui Walking Tour which stops at Lung Cheung Road lookout, Wanchai and Statue Square in Central and learn all about this fascinating side of Chinese Culture. Get the chance to hear and spend a bit of Q&A with Feng Shui Master, Master Ma, during lunch. Due to overwhelming demand, we were able to find another vessel to take a few more members to join the VIP dinner experience on Lamma Island. 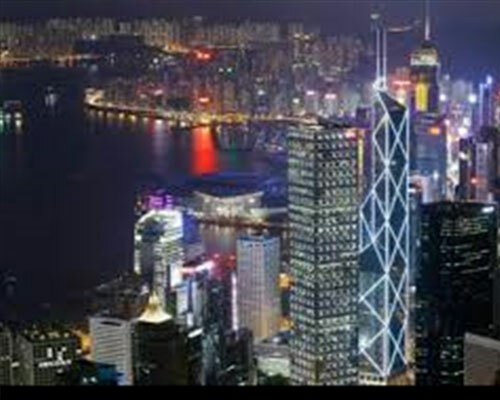 We will meet at the Clock tower, enjoy a early evening cruise around the Harbour when the Hong Kong lights up. We will then head towards Lamma Island, where an enchanting evening awaits! 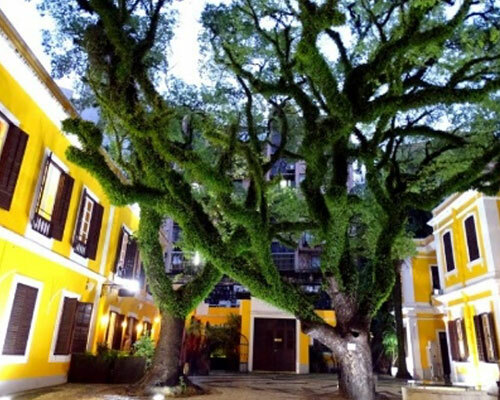 GLC MyEO Dinner at Albergue 1601, on 12 April and organized by Champion Yvonne Kam: This location offers the best in Portuguese-based Macanese local gastronomy. Also known as the Old Ladies House, Albergue 1601 offers al fresco dining beneath giant Camphor tree canopies. 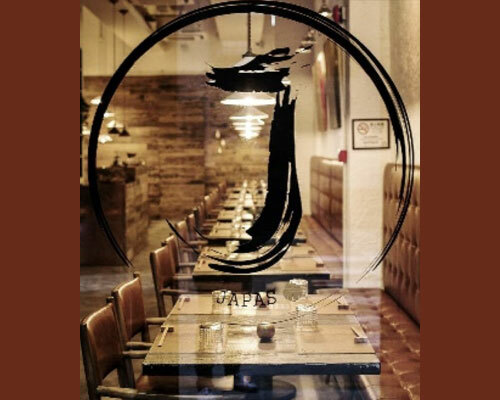 GLC MyEO Dinner at Japas, on 12 April and organized by Champion Carl Gouw: Treat yourself to this fusion of Japanese and tapas in a venue designed to be comfortable and calming. 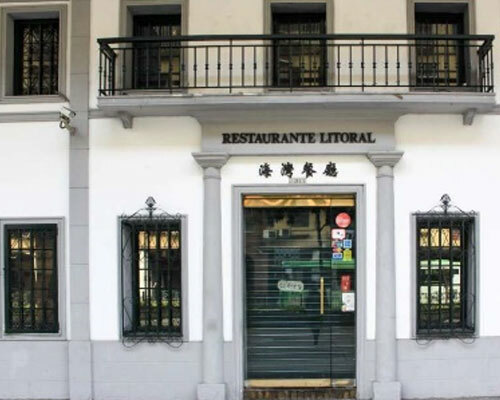 GLC MyEO Dinner at Restaurante Litoral, on 12 April and organized by Champion Ivan Ting. At this beautiful event, you will not only sample classic Macanese dishes, but also enjoy new classics specially prepared for the occasion by the owner of Litoral, Manuela Ferreira. 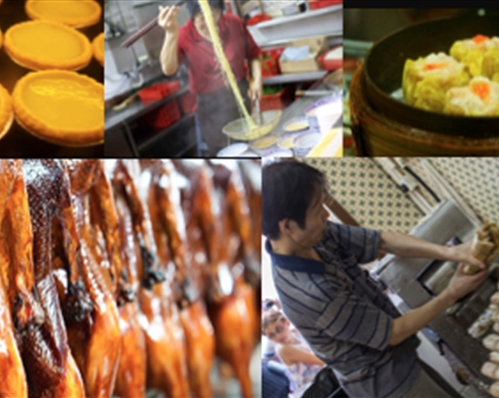 GLC MyEO Dinner – Macanese Culinary Experience, on the 12 April and organized by Vincent Leung. Experience the art and flavour of Macanese cuisine, famous for its Portuguese and Chinese influences. Participants will be challenged in this delicious workshop to create their own dinner, following Macanese fusion recipes and the guidance of a professional chef. MyEO Families of EO Premier Group hosts dinner at La Cucina Italiana. Families of EO is dedicated to supporting the retention and engagement of EO members by integrating Spouses/Life partners and children into the organization. La Cucina Italiana is a pioneer in the modern restaurant scene at the historic and quaint Taipa Village. Founded in 2006, it is the go-to place for locals and expats who crave for homemade Italian cuisine. It is the best of Italy right in Macau. Its array of pasta, pizza and steaks (a melt-in-your-mouth favourite) are only of excellent quality and fresh-made with the prime ingredients sourced from Italy. They are savoured with an extensive Italian wine list. Passion for authentic cooking, relaxed atmosphere and penchant for making you feel like family has made them a true town favourite. GLC MyEO Dinner—The Cantonese Experience, on 12 April and organized by Champion Christine Yung: Enjoy a sumptuous Cantonese feast in a private dining room. GLC MyEO Front of House Tour at Wynn Palace and Dinner at SW Steakhouse, on 12 April and organized by Champion Franklin Ma. 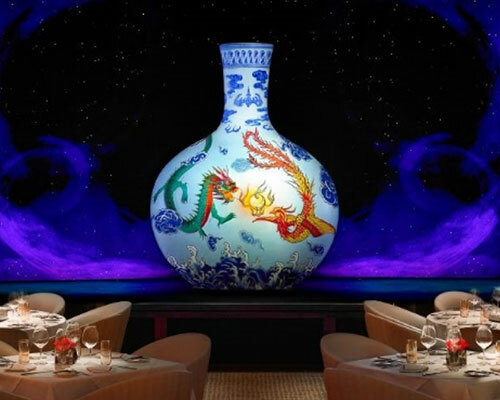 Take an exclusive front-of-house tour of the Wynn Palace before indulging in dinner at the SW Steakhouse. Want to know more about Deal Exchange? Find out from Champion Alan Peterson as he hosts the MyEO Deal Exchange Dinner at Antonio’s. 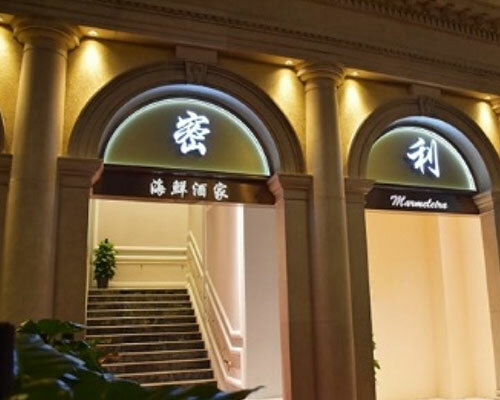 Antonio’s, located at the heart of historic Taipa Village (Macau), was established in 2007 by Chef António, an award-winning Portuguese Chef who mastered his culinary skills after years of service in the military army. His style has evolved through experiences at top hotels and restaurants around the world, including his homeland Portugal, Africa, Hong Kong and Macau. It is a consistent Michelin and Hong Kong Tatler recommended restaurant and awardee. Be with like-minded EO members who are passionate to make an impact in their communities. Join Sheila Ramos (EO Philippine Member and Champion for MyEO Engage) and learn more about how MyEO Engage, together with United Nations’ Sustainable Development Goals, are poised to make a difference. Julie Vergara is championing Women of EO Dinner and calls on members dedicated to supporting the recruitment and retention of women to EO, by building a collaborative, diverse and supportive member community that offers rich networking and learning opportunities for women entrepreneurs. Sunset Dinner will be served at the casual Portuguese restaurant Miramar. The perfect getaway, it is located on the scenic Hac Sa Beach (Coloane Island) with rolling hills and sylvan forests as backdrops. The Restaurant is a longtime and popular jaunt, known for their authentic and generous Portuguese cuisine, seafood specialties, grilled and roasted meats, homemade sangria and delectable desserts. Start the day off right by getting some exercise outdoors. Join us for a guided 5 – 7K run around a popular route in Macau. Pace will be moderate. Start your day with morning Tai Chi to improve body balance and flexibility, as well as help reduce stress and anxiety. Tai Chi Chuan is a unique Chinese system of soft intrinsic martial art which involves a combination of breathing, meditation and exercise in a smooth, round and continuous movement to reach every inner and outer part of the body. The essence in its slow and relaxed circular movements lie in the co-ordination of the mind and body. The sessions will be headed by Mr. Eugene Lu, a disciple of Master Tony Chan Cheong Lap (a highly respected master of Wu Style Tai Chi Chuan). He will share his experience in the learning of Tai Chi Chuan for the past 16 years. Mr. Lu was a banker who got seriously interested in practicing Tai Chi for its health benefits. During the activity, he will demonstrate the various Tai Chi movements and how they benefit our daily lives. Is your adult son or daughter attending GLC with you? If so, your adult children (ages 18+) have the opportunity to attend an in-person Forum Training during GLC. In this training, they will learn the important aspects of Forum needed to understand the power of a Forum experience. They will leave the training day and can actively continue as a virtual Forum with other EO member children who have attended the training. This event is open to adult EO Member Children above the age of 18 only and not meant for Members, SLP’s or other Guests. Registration is on first come first serve basis and limited to first 20 registrants. Do not miss this opportunity to introduce your children to a Forum experience with a truly global group. In order for your adult child to be able to register for this amazing MyEO Event, please provide them access to the MyEO platform following these instructions. The benefits of this customized NexGen Forum training allow EO Members’ kids to: Engage in EO and experience an aspect of the EO world; Learn tools that promote personal, professional and leadership growth; Connect with peers who know what it’s like to grow up with entrepreneurial parents; Learn from the experiences of other young people from entrepreneurial families; Share the pros and cons of working in the family business; Learn how to understand their own patterns of behaviour and decision making; Apply forum principles to their daily life; Improve relationships; Develop friendships with the children of EO members around the world. Join us for some boating, hiking, learning and – last but not least – some fun in one of the world’s most exciting cities: Hong Kong! Right after GLC. For all members of the MyEO E≤35 Group! Participate in the Amazing Race (like) contest with your fellow EO members. 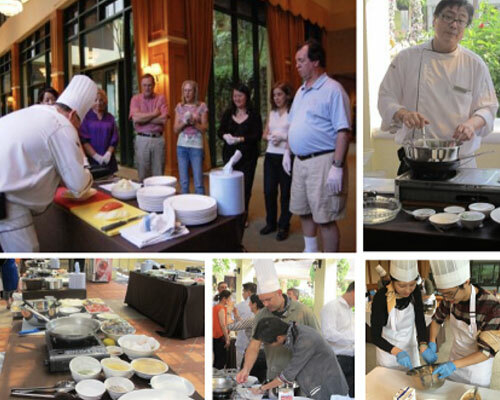 Race through the dynamic city of Saigon finding the clues and buying ingredients needed to create your fabulous dish. Then return to the famous Grain cooking school to make your amazing authentic Vietnamese dish and will be judged by celebrity chefs and EO members Bien Nguyen and Ethan Stowel. During the 5 hour journey you will bond with your new team mates through an adaptive forum like session, fierce competition and shared learning. And… Drinks will be flowing throughout. There is no better way to experience Saigon and eat delicious Vietnamese food.